The year 2018 was so eventful that January 2018 seems a very long time ago. It was the last month before you could have a HomePod, it was the first month that the Consumer Electronics Show got blacked out. And, it wasn't the only time that Apple would be embroiled in controversy, but as well as criticisms of the company, Apple joined others in disagreeing with the government. Seriously, though, where was that HomePod? 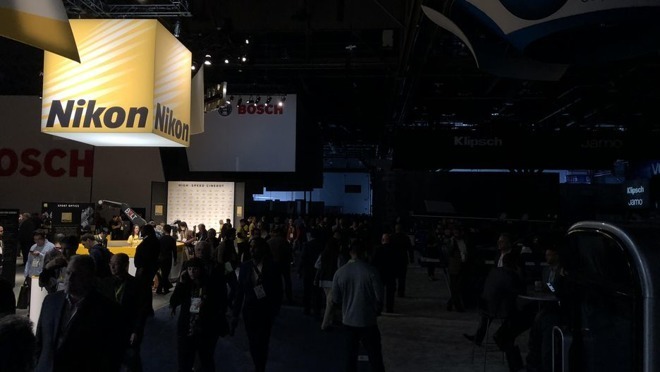 There's always a lot of noise at the Consumer Electronics Show as the latest technology is announced before it's later cancelled or simply never materializes. In 2018, everything disappeared a lot quicker than usual as the entire show was abruptly dropped into darkness. Heavy rains had caused problems on the show's first day. Google and others had closed their booths down on January 10 because of flooding but it was at 11:50 Pacific on January 11 that everything switched off. The organizers encouraged everyone to get "outside on this beautiful Las Vegas day" and didn't appear to be kidding. Presumably the rain had gone by then but, still, we're talking the CES crowd. The Consumer Electronics Show crowd. They're not known for their nature walks though, to be fair, nor are we. We're getting better, though, and chiefly because of our Apple Watches. As they continued to encourage us with our stand goals and dismay us with our exercise rings, so Apple continued to be a part of everyone's lives. Even at CES, where as ever, the company did not exhibit but its presence was felt with those who were there selling Apple accessories. Perhaps there wasn't quite as much of that as before but then accessory makers were waiting for the HomePod just like the rest of us. If you remember, it had been announced back in June 2017 and promised for December of that year. Just before it completely missed the Christmas market, Apple did say it was moved to early 2018. Perhaps the company had its attention on bugs and business instead, though. Apple did have to work rather urgently on solving a bit of a problem with Messages on iOS. During early 2018, it was possible to receive a message that would crash your iPhone. This bug, called "chaiOS", also caused problems in Safari and Chrome. 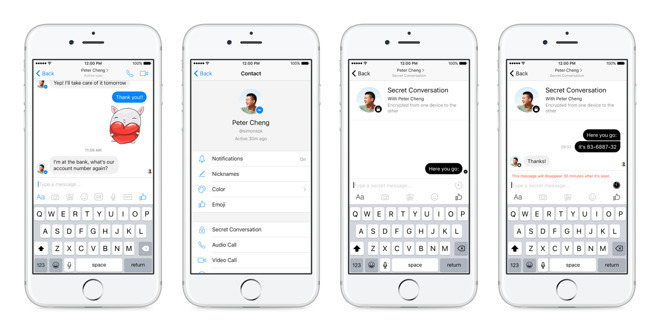 Maybe someone doesn't like any kind of messages, though, because Facebook -- never ordinarily known to have any problems whatsoever -- this month had difficulties with its own Messenger. Users could only type a few words before the app would crash. We didn't notice the world getting significantly quieter. Apple, alongside software issues and delays to hardware, was facing increasing pressure over money. Later in 2018, Apple would become the world's biggest company but back in January it was merely worth $896 billion. Apple is a global company and it was often more profitable for the company to leave at least much of its overseas earnings at least in the vicinity where it earned it. At this point, though, the company was looking to bring back some of that cash to the US. In January, it was Ireland that was objecting to Apple's tax record, just not in the way you'd expect. The European Commission had said that Apple owed more tax to Ireland because the tax breaks it had got were not legal under European laws. Apple said, er, look, we were given those tax breaks and Ireland said, cough, well, yes, it was us who gave them to you. It's possible that we're over-simplifying the situation here. That could actually have reduced the European tax bill facing those divisions, except that the EC said no, this is not tax being paid on new earnings, it's simply the movement of funds. This is where we were in January, but it hadn't been a quick chat to get to this point and it wasn't going to be resolved fast, either. 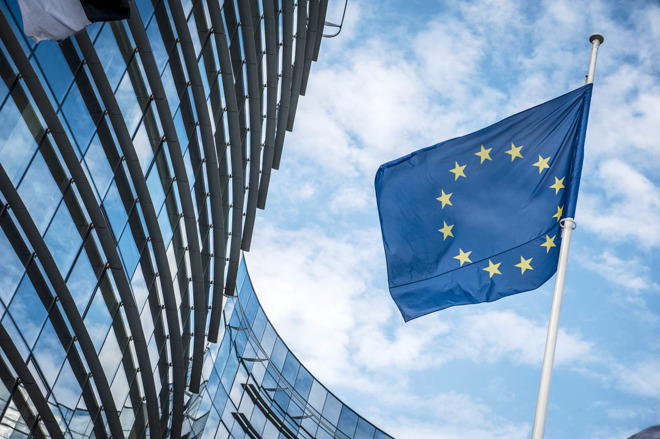 The European Commission had originally ruled back in 2016 and later in 2018, Apple would end up handing over the cash. In the meantime, Apple was also having a word with another government. The US one. 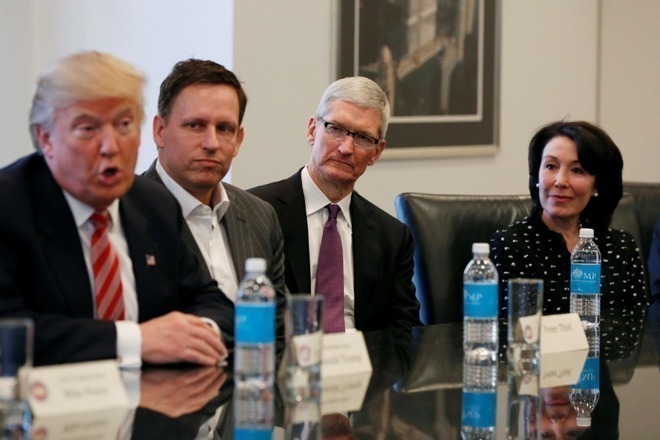 Today we're more used to Tim Cook being outspoken, but maybe that began in January 2018 when he joined many technology leaders in asking Congress to find a bipartisan solution to the situation facing the children of immigrants to the US. It was to do with the Deferred Action for Childhood Arrivals program, officially referred to as DACA but known across the nation as being protection for people called Dreamers. Apple's Tim Cook, Facebook's Mark Zuckerberg, IBM's Ginni Rometty, Amazon's Jeff Bezos, Hewlett Packard's Meg Whitman, Microsoft's Brad Smith and more wrote an open letter to the government. "The imminent termination of the DACA program is creating an impending crisis for workforces across the country," it said. "We have seen time and again that the overwhelming majority of the American public of all political backgrounds agrees that we should protect Dreamers from deportation." Currently the DACA rules are still in place but pending legal challenges. Apple itself had been facing some legal issues -- pick a month, any month, and Apple is facing some court case -- to do with the throttling of speeds on older iPhones with worn-down batteries. By January 2018, the company had instigated a repair policy whereby you could have your old battery replaced for $29, a $50 discount on the regular fee. That was specifically in response to the criticisms it had received and in January, Apple went one step further. This throttling had actually been a good thing. It was keeping your phone running when the battery was degraded so badly that apps were at risk of crashing. It's just that Apple did this without explaining it -- and what they did played into the hands of every conspiracy theorist. Apple kept on responding that no, it wasn't done to make you go buy a new phone, it was specifically to help you keep your old one for longer. In January, it was as if Apple gave up trying to explain this any more and instead threw up its hands. 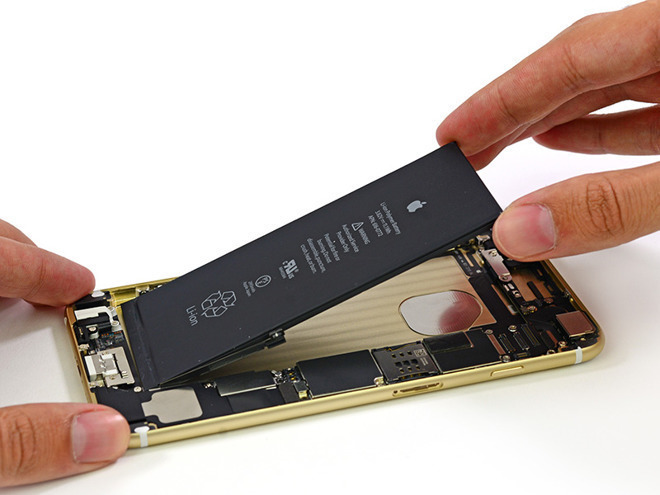 For alongside the battery replacement program, Tim Cook announced in January that users would be able to switch off this throttling for themselves. He said this control was coming in a future version of iOS and he was true to his word: in February we got an update that included the control. He did not say anything remotely like "on your own head be it." While by mid-January we were looking at our Apple Watches, waiting for the HomePod to be released, the company did bring out something new. 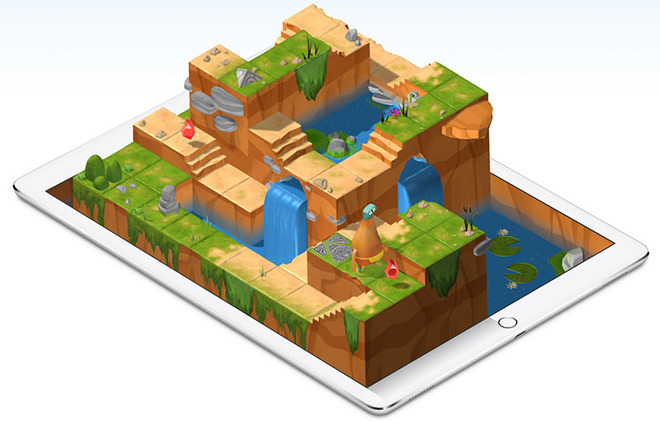 It released Swift Playgrounds 2.0. This educational coding tool was expanded to allow you to subscribe to content created outside of Apple. It also rejigged where you stored and got files from to play with, plus it added new robots you could program. While Apple was adding that, though, it was also removing popular messaging apps Telegram and Telegram X. Again with the messaging. 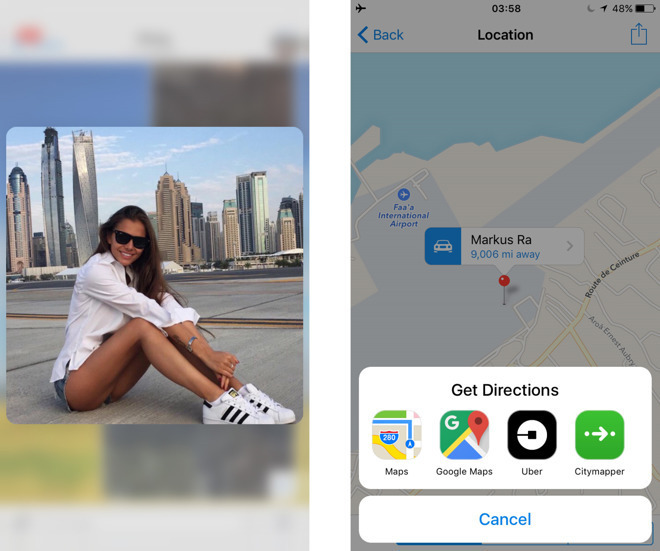 This time the problem was that, according to Apple, the two apps were being used to distribute what they called "inappropriate content". The two apps were removed, the developers were informed, and then the two apps came back promptly. 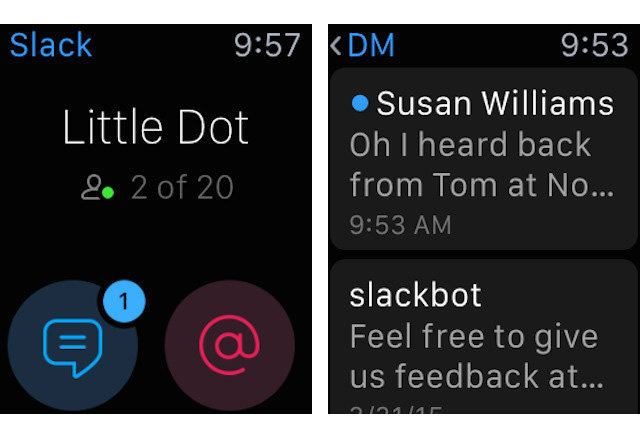 The same can't be said for Slack on Apple Watch. In January 2018, the messaging and content-sharing platform Slack became the latest casualty as seemingly more and more Apple Watch apps were dropped. 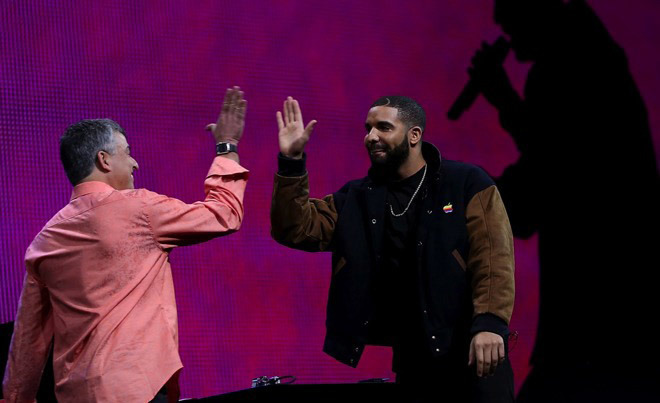 Apple Music had a nice moment in January 2018 when the release of Drake's single God's Plan broke records. It received 14 million plays on Apple Music and as happy as the company must've been with that, they probably weren't upset by how Spotify had only managed 4 million. The only thing is that the Spotify management won't have been weeping either. Their 4 million streams were in the US and Apple's 14 million was worldwide. 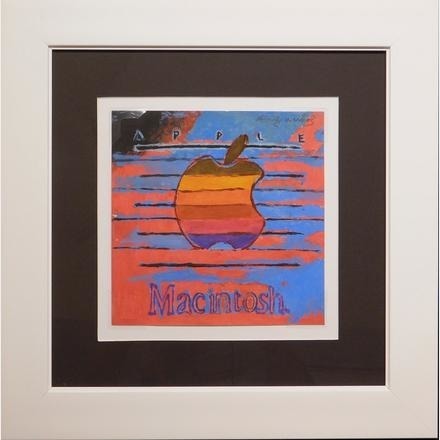 So it's hard to make a real comparison there but it was clearer what the situation was with Andy Warhol's painting of the Apple logo. We've all drawn the Apple logo on our pencil cases but Warhol's version was a bit larger and in January, experts predicted it would fetch between $20,000 and $30,000 at auction. Online bidding at Woodshead Art Auctions of Massachusetts wouldn't begin until February 1 but the painting was sold at the top of that range. 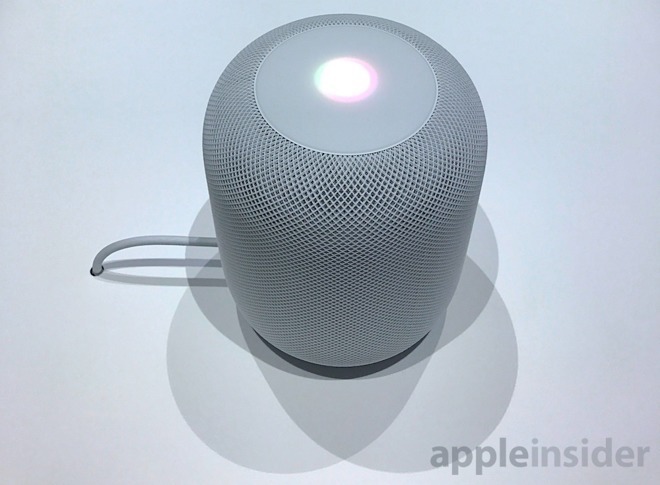 Also nudging into February was the HomePod. We may have mentioned that. Apple did make it available on January 26 -- but only sort of. You could pre-order it from that date but the very earliest you would have one in your hands was early February. So it does feel strange to mark the whole of January with an item that wouldn't technically come out until the next month. Yet it now also feels peculiar to think that there was ever a time when we didn't have HomePods. Read the next part of AppleInsider's 2018 review. The long-awaited and delayed HomePod finally arrived to a chorus of praise and complaints. Apple also officially moved into its spaceship campus, Woz got taken by a scammer, and the entire Swiss watch market got beaten, all in February 2018.